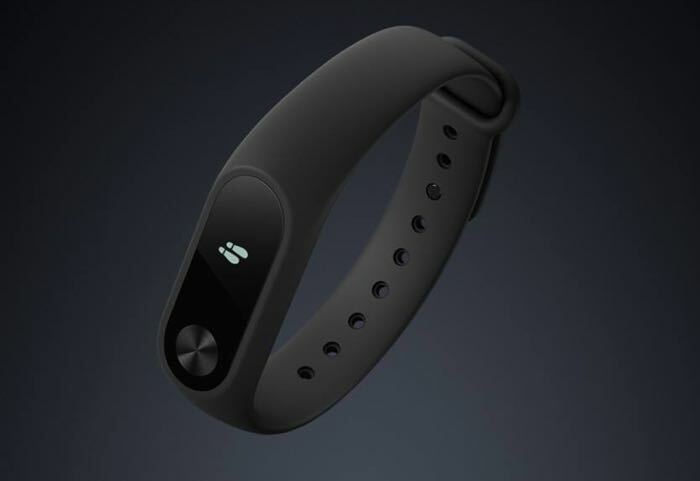 The Xiaomi Mi Band 2 was announced back in June and now the company has announced that it is launching the device in India. The Xiaomi Mi Band 2 will retail for RS 1999 in India which is about $29 at the current exchange rate. You can find out more details about the Xiaomi Mi Band 2 at the link below, it will be available direct from Xiaomi on the 27th of September and from Amazon on the 30th.